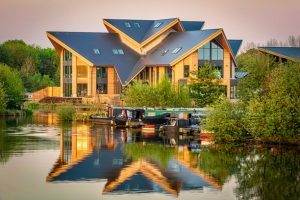 bi Design are pleased to announce our shortlisting as a finalist for the East Midlands LABC Building Excellence Awards 2019. 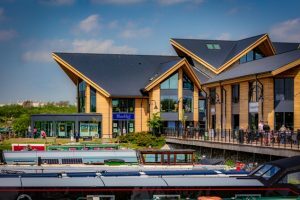 The Piazza development at Mercia Marina will be judged in the Best Large Commercial project category. 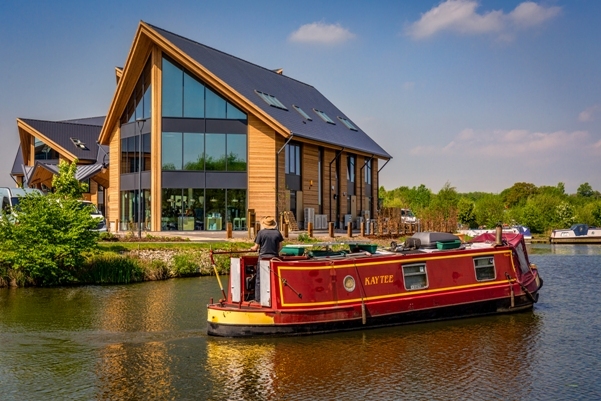 The shortlisting comes on the back of The Boardwalk development at Mercia Marina which was the East Midlands and National winner for Best Small Commercial project in 2015. 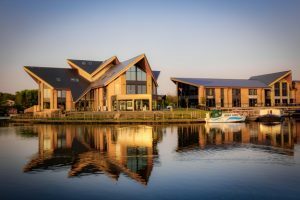 Further details of both projects can be found here – Piazza development – Boardwalk Development. 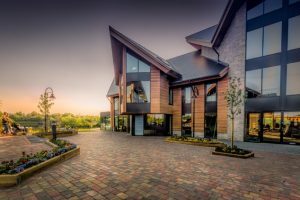 The awards take place on Friday 17th May.